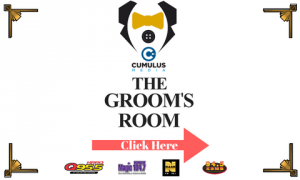 For employment opportunities at NASH FM 99.1, click here. The NASH FM 99.1 community calendar is a FREE service that allows area Non-profit organizations to advertise their events to the community they serve! 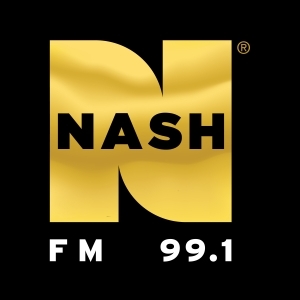 NASH FM 99.1 offers equal access to all record companies and recording artists, both national and independent, by accepting music submissions via mail, email and telephone. All music calls and concerns are accommodated every Tuesday from 3p.m. – 5p.m ONLY. However, DO NOT CALL IF YOU HAVE NOT SUBMITTED YOUR MUSIC FIRST: Music Call Number: 337-408-9218. Please allow a minimum of (2) weeks for a complete music review with an understanding that materials will not be returned. All music before submission should be professionally mixed and mastered and contain no profanity, explicit lyrics, or content. Music rotation is solely based on research, quality of product, BDS / Mediabase / MScore research, and brand recognition within the market.